perpetuating the memory of the Pilgrims. 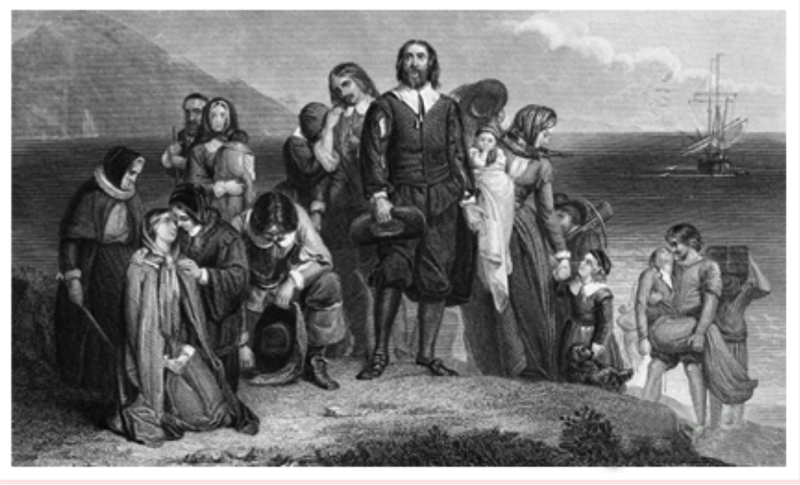 The Pilgrims were passengers aboard the Mayflower on it's maiden voyage to the New World. Their journey ended on the shores of Plymouth in December of 1620. Descendants of Mayflower passengers who are 18 years of age or older are eligible for senior membership and those less than eighteen years of age are eligible for junior membership. Those requesting membership must be able to document lineal descent from any of the 102 passengers. Documented descent must be approved by the State Historian and the Historian General before membership is granted. Kansas residency is not a requirement. If you have a blood relative who is already a member of the General Society of Mayflower Descendants, your necessary documentation may be greatly reduced. Submit the Senior Membership Form with the appropriate fee to begin the application process. The Society of Mayflower Descendants in the State of Kansas meets twice a year in May and November. Join others who share the same heritage and carry on the legacy of our Pilgram ancestors. The Society of Mayflower Descendants in the State of Kansas is an IRS 501(c)(3) organization.